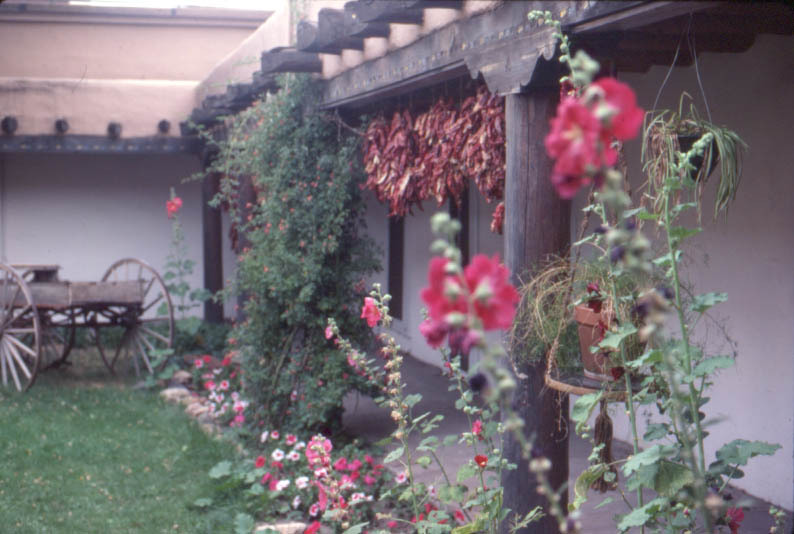 Taos Mountain Retreat Center (elevation 7,000') is located in the delightful Spanish village of Arroyo Seco about 141 miles from Albuquerque. 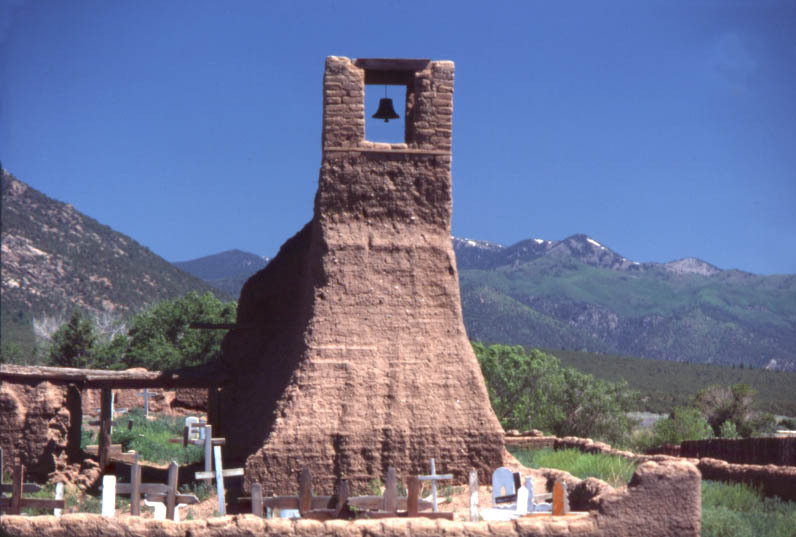 From the town of Taos go 4 miles north on Hwy 64, turn right by the Texaco station onto Hwy 150. After 5 miles at the village of Arroyo Seco, turn onto El Salto Rd. Taos Mountain is 1/4 mile on the left. 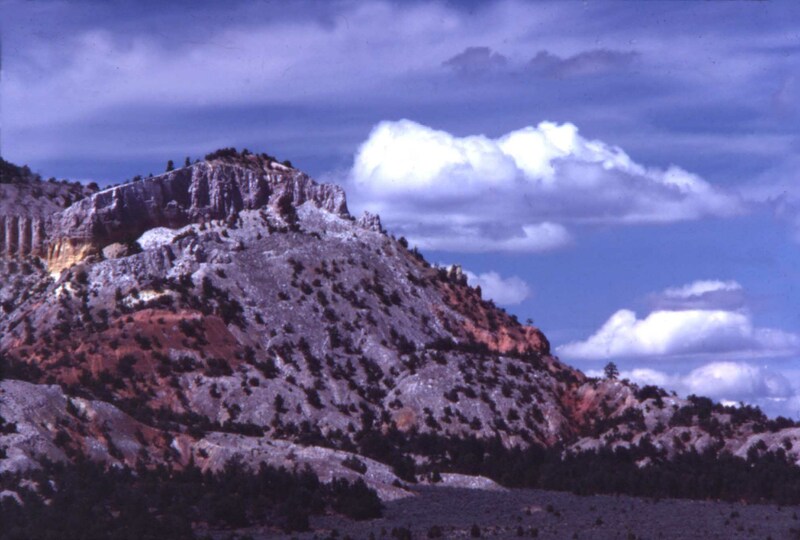 Taos Mountain is approx. a 3 hour drive from Albuquerque. Rio Grande Air has suspended service effective 6/23/04. The company has said that they may be flying again in August or September. 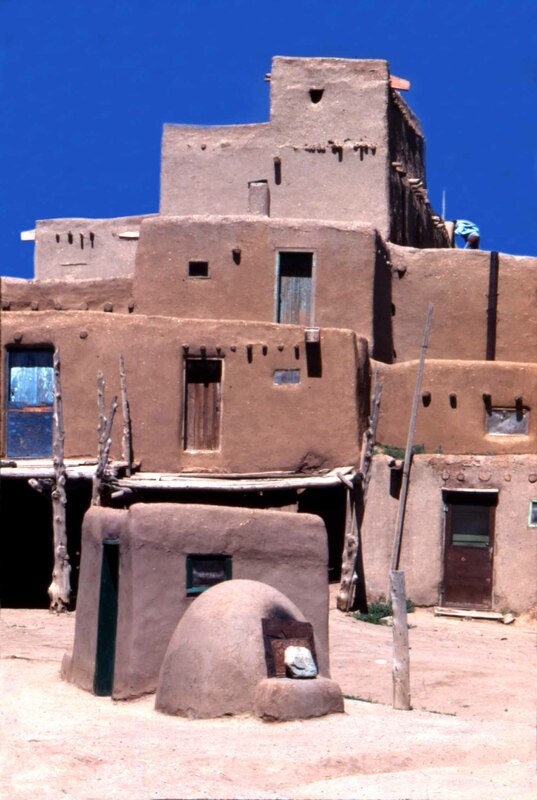 There are 3 options from Albuquerque to Taos: 1). Faust Bus Company (505-758-3410) which will drop off and pick up at Taos Mountain for a cost of $75 round trip. 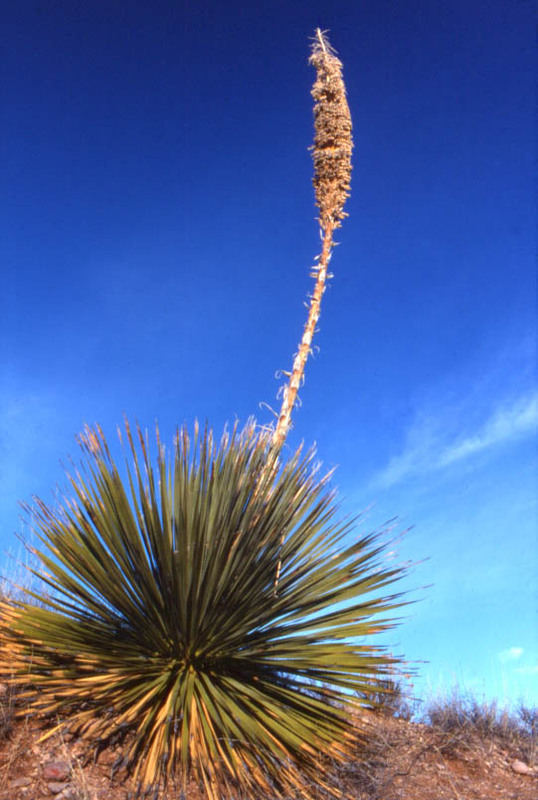 There is a second Bus company that serves Taos from Albuquerque and that is Twin Hearts (505-751-1201). I have been told that both companies are reliable and that their fares are the same. I suggest that you call them and verify the cost and scheduling. You will need to synchronize your plane flight with the Bus company's schedule, and to make sure you reserved a seat on the bus by making a reservation. 2). Rio Grande Air services the Taos regional airport. The cost is $75-$135 each way depending upon when you book your flight. The planes only seat 7 passengers. The plane flight is approx. 45 minutes in duration. You can click on the link above to find out more information. ( SPECIAL NOTE: Rio Grande Air has suspended service effective 6/23/04, if you have bought tickets already, you will need to call them. A company spokesperson said they may be flying again in August or September ). 3). Rent a car from any one of the rental agencies by clicking on our link below. There are several car rental, limo services, and shuttle services also available from Albuquerque Airport.